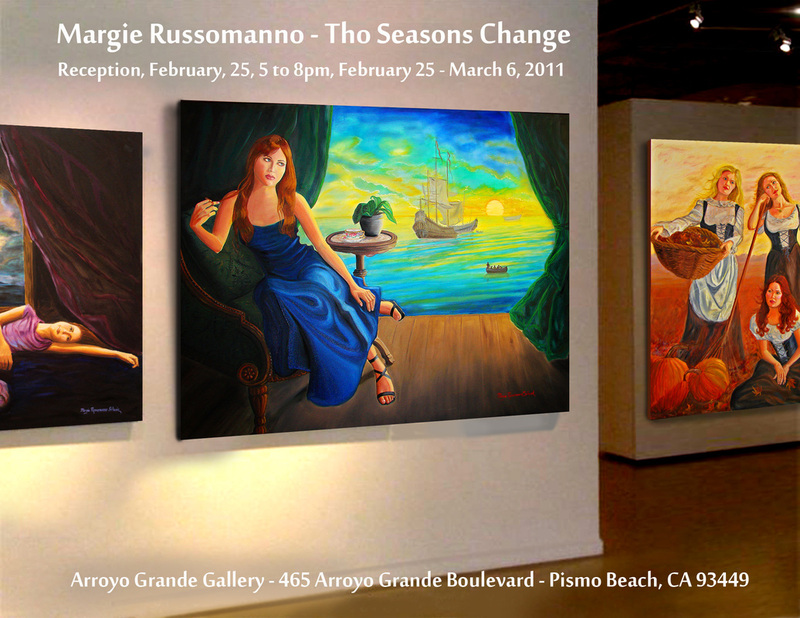 Welcome to the Art of Margie Russomanno. Margie Russomanno, Pop Singer, song writer. 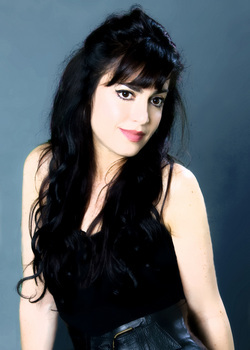 She writes music for TV and feature films. Her solo CD release, All I Need is currently in the #1 position on Reverbnation. Her music videos have over a million YouTube views. Margie is a professional Mosaic Artist and Painter, winning, multiple awards along the way. She is an Exhibiting Member of The California Art League and The Valley Artist Guild. Her work has appeared in group exhibitions including the Gold Medal Exhibition at VIVA Gallery in 2006, 2007 and 2010, The Four Faces of VIVA, California's Italian Painters, Exhibition at the Sierra Madre Playhouse and Theater Encino in 2011 and at La Galeria Gitana, October and November 2016, The California Art League Exhibition 2017 "Red" at The Historic Blinn House in Pasadena, The SanFernando Valley Arts & Cultural Center exhibit "Color Me Bold" 2017, Thousand Oaks Community Gallery in 2017, "Dreams" a California Art League Exhibition at The Women's City Club of Pasadena 2017, at the California Art League Exhibition "Reflections" in 2017, at the Vista Chamber of Commerce Gallery "Shades of Red" Exhibit in 2017, The California Art League exhibit "Dreams" in 2017, The CAL exhibit The Art Of Creative Aging II in 2017, the Women's City Club of Pasadena at the Blinn House "C'mon Get Happy exhibit 2017, The California Art League Gold Medal Show "Glow" in 2017, La Galeria Gitana show Magical Realism, Fantasy in our time, The California Art League "A Passion for Pigment 2018", La Galeria Gitana "Intimate Moments" 2018, La Galeria Gitana "Monuments" 2018, San Fernando Arts and Cultural Center's exhibit "Members Only" and The California Art League's exhibit "Fantasy" and the “Blue” Exhibit at the Betsy Lueke Creative Arts Center in Burbank, California. Some of her work is currently showing at The Art Hotel in Laguna Beach, La Galeria Gitana and D Gallery in Lake Arrowhead California and The Westlake Village Art Guild's Thousand Oaks Community Gallery, The California Art League , Vista Chamber of Commerce Gallery and La Galeria Gitana. Margie was a Columnist for VAG, a monthly artist publication.